Hosted with HG for many years. Great uptime & price. However Time Warner blocks email from HG because HG site owners have spammed. My clients are affected and HG will do nothing to help me. Having to move my sites to SG. If you use email, don't use HG! I was with Hostgator for 3 years. When I first signed up, I was over the moon with their hosting. But for the last year or two, their service has become subpar culminating in our site being down for 4 days, damaged, and no response from them. I wish they had negative stars. If you are a reseller, stay FAR AWAY! Servers went down for over 3 days. They shut their phones off, didn't respond to emails, Fb page deleting posts from clients complaining, and just goes on and on. No compensation also. TERRIBLE customer service. TERRIBLE support. Extremely shabby behaviour. Been with HG since about four years and had only few troubles. Once in a support agents are a bit lazy and do not look closely, jump to convenient shortcuts. Chat waiting times have increased in the last months since company was sold. 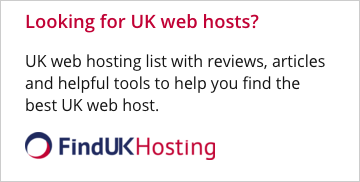 I have used Hostgator as a reseller for about 7 years now, and outside of 2 incidences (DDOS attacks) that causes some problems for me and my clients for a day or two, they have proved to be solid performers and the customer service I found good. I have never ever thought about switching from hostgator. 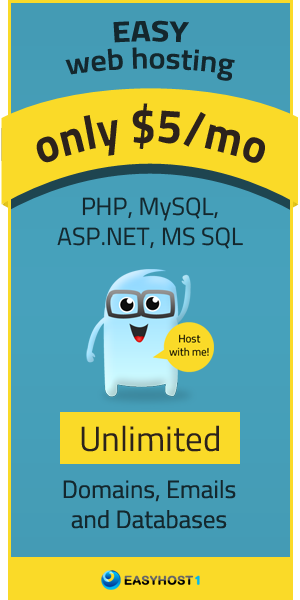 I am happy with hostgator since i have their services. My website http://www.wowrange.com is hosting with hostgator and services are promising as they do. Hostgator has the worst customer service team I have ever had the displeasure to deal with. 19 days just to switch hosting and mail is so sad. they will put you on hold and go to lunch.